Diagnosing and repairing electrical faults is essential to your home or properties continued safety and optimal functioning. Sparkies Electrical Contracting Services can carry out an extensive fault finding service on your Gold Coast location in order to identify and expertly repair any electrical issues or concerns. 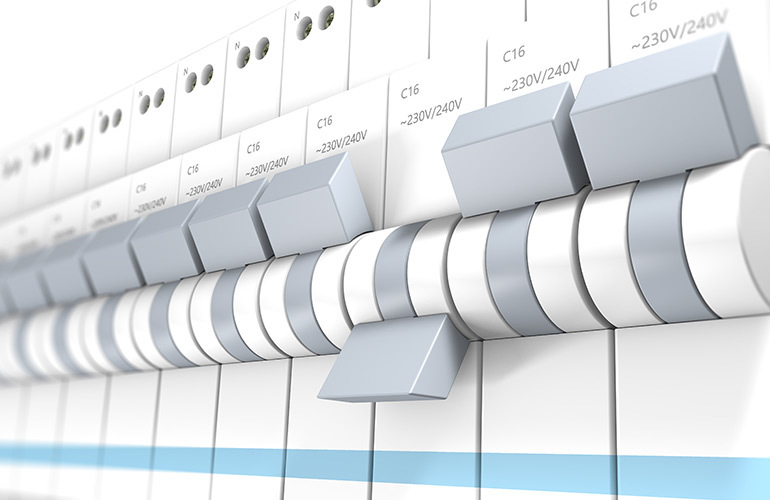 Our fault finding service includes: testing all circuit breakers for short circuits, testing safety switches, upgrading or installing safety switches if necessary, checking for poor connections, installing surge arrestors if necessary, testing earth rods and more. Contact Us today to discuss a fault finding service for your Gold Coast home or property.